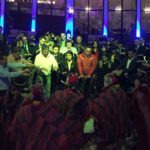 History of the Ayahuasca.- The loss of old values, selfishness and the contemporary ambition of the Inca nobility to obtain and not share the Ayahuasca wisdom, led them to commit the worst mistake of their history; as punishment, came along the fall of the empire with the discovery of America. They were constantly denied the cultural contributions, myths, beliefs, techniques, ancient rituals that went against the religious beliefs and interests of the Spanish conquerors. 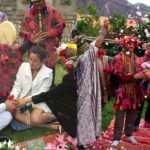 A persecution begun against the Incas isolating them deep in the Andes range and the jungle; however, this was the way they preserved the techniques, rituals and traditional uses of the Ayahuasca and Wachuma (San Pedro) on their original state, from generation to generation. The wisdom, secrets and mysterious healing powers of the master plants work like in a laboratory, with no margin of error. 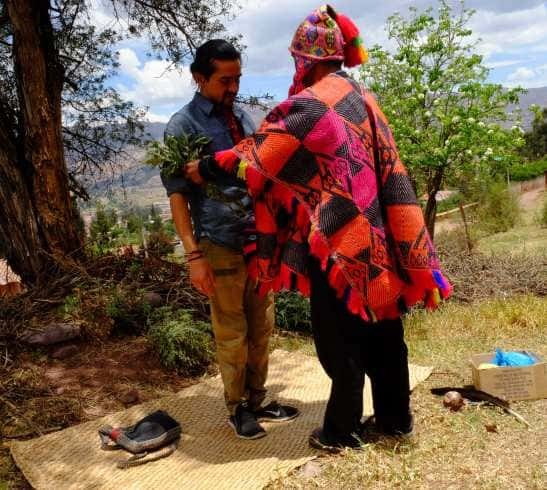 Our Association of Shamans holds the true knowledge of the sacred plant, which was passed on from our Inca ancestors. Thanks to their research, Inca culture became very powerful on all fields, its mysterious engineering, architecture, astrology, agricultural biotechnology, territorial expansion, etc. Thanks to archaeology, we know that the Inca culture was powerful and mysterious. We ask ourselves: how did they achieve such greatness, preparation and excellence in human quality and perfection in building? How did they get such wisdom? The Incas practiced various techniques for self-improvement and perfection in all fields. 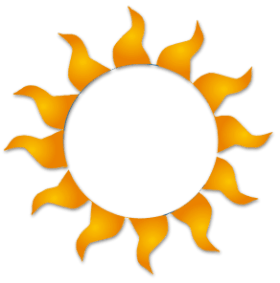 Today all of this is ready for your benefit through the guidance of the Masters of our Society of Shamans, who invite you to learn, value and wisely take advantage of what nature has to offer. 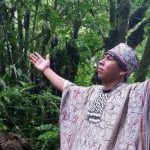 Sacred plants help to improve your quality of life; the Ayahuasca and Wachuma (San Pedro) are life, they teach to love, to forgive, to go beyond everything you think you could achieve on spirituality. It helps to reborn the true love in your heart and to heal wounds or deep scars of the soul, cleanse your mind, purify your spirit and in many cases change your destiny. 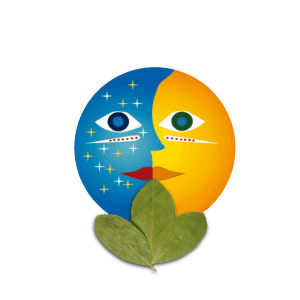 Our Organization of Shamans was created to share the emotional and spiritual healing of the sacred Inca plants Ayahuasca and Wachuma (San Pedro). Offering to the Pachamama (Mother Earth). These are 2 sacred plants with different properties, which possess an incredible mysterious power of healing, we give each dose in different days according to personal diagnosis. 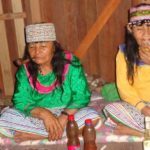 Wachuma and Ayahuasca medicines are well known, they are also called “grandpa, grandma, mother, doctor”, both are the best doctors in the universe and are said to be the best psychologist and psychiatrist. 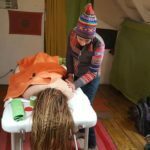 They help to activate and heal the inner and outer parts of the body, and their benefits are different. The sacred medicines restore and heal deep wounds of the body, mind and spirit. 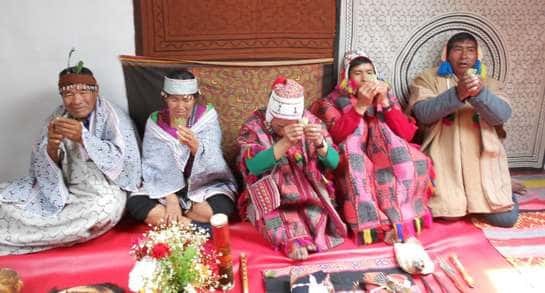 The fusion with the five Andean energy ceremonies, strengthens and allows to do a complet work under results. 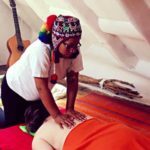 This is the complete ancient Inca healing technique the Society of Shamans offer. 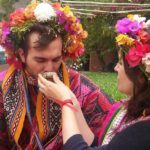 If you want to experience all the ritual that our techniques offer you must have a lot of faith, responsibility, a serious and pragmatic attitude; the benefits will help to change your ways of thinking and feeling through the teaching of the sacred medicines Ayahuasca and Wachuma (San Pedro). 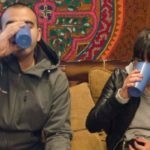 The entire retreat technique is a unique complement, helping people to initiate themselves as human beings and allowing to reconstruct their past life, their true personal history towards a blessed future. Wisdom will be present in your new life, true love in your heart and great happiness. 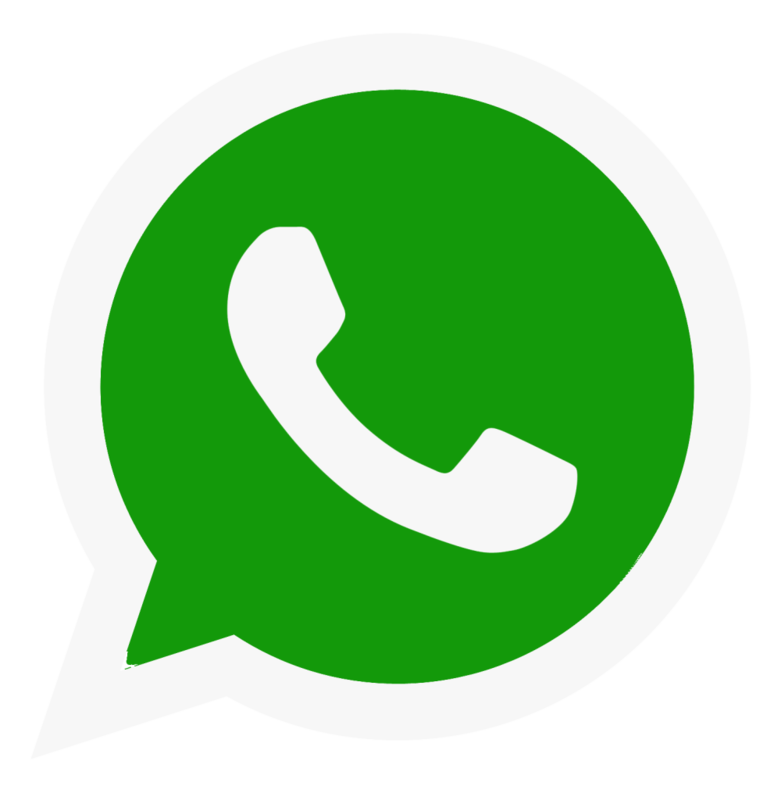 Our secrets guide you to discover the mystery and to experience Nirvana, represents the essence that is the Holy Spirit in the West, our essence has reached an incredible harmonious relationship with heaven or universe (God or energy) as well as with the land (Pachamama and nature). 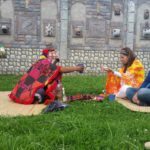 Association of Shamans, energetic ceremonies. 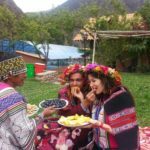 Ayahuasca technique, ancient Inca healing, Ayahuasca retreats, Andean energetic ceremonies. 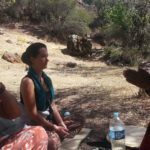 The purpose of the retreat is healing and seeking spiritual, emotional, physical, mental harmony, self-discovery, and the tangible development of the bond formed between humans and the universe. Energy has always been awoken in the world, now it is feminine, time of Mother Earth. The eastern side of planet Earth is male and the western side is female. Every two thousand years the energy shifts from East to West. Cusco is the ancient Peru of the Inca empire, here is the energy of the Earth. 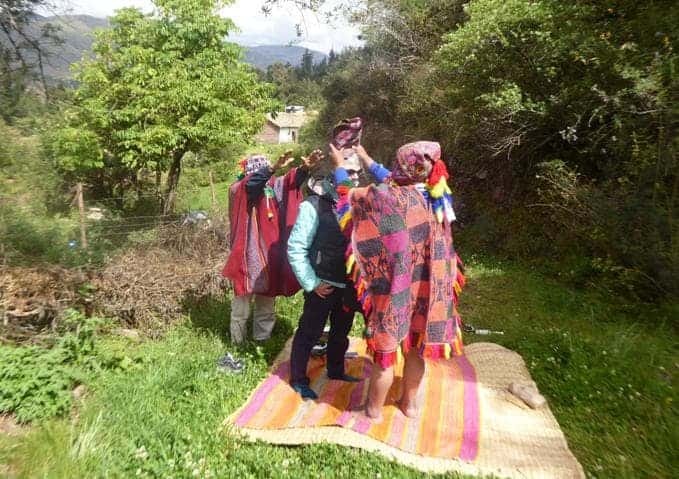 Andean philosophy is kept alive, here is the sacred land where we perform ceremonies or rituals especially for our Sacred Goddess. Cusco is the energy center of the Earth even on pre-Inca culture, where the respect, wisdom, love and worship of Mother Pachamama (Mother Earth) was born. 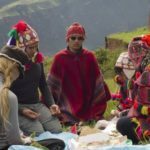 Our Association of Shamans was created to preserve and share the ancient Inca wisdom.